Have noisy pipes, a backed up sink, or a leaky toilet? 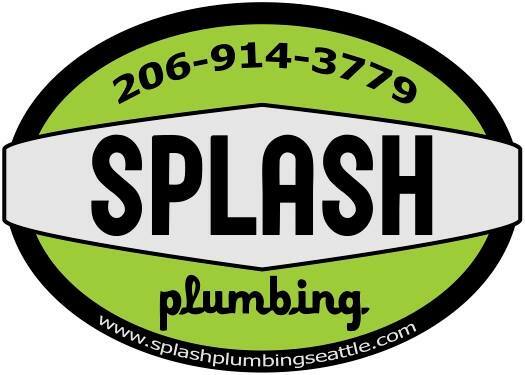 Deborah Henry, the expert force behind Splash Plumbing, has your back. Regardless of how complicated your plumbing issues, Henry will get it done speedily and efficiently.